​​Manchester United midfielder Ander Herrera has claimed that the team is behind incredible boss Ole Gunnar Solskjaer and said he has a great relationship with them, but insisted that former manager Jose Mourinho improved him as a player. Solskjaer was hired as the caretaker manager in December after Mourinho was fired following indifferent results throughout the season and a tame draw to Liverpool. Since the Norwegian took over, the team has had majorly positive results and were on a winning run for a good amount of duration. Herrera has revealed that the entire team were behind Solskjaer and said that he was an incredible manager, while also saying he did not like to talk ill of any manager that has left the club. 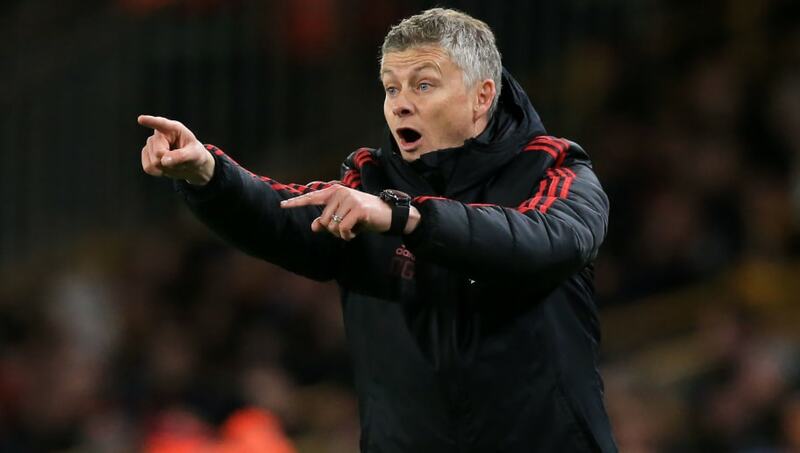 It remains to be seen if Solskjaer would be named as the permanent manager at the end of the season, with the club not having taken a decision yet on who would be the long-term coach.